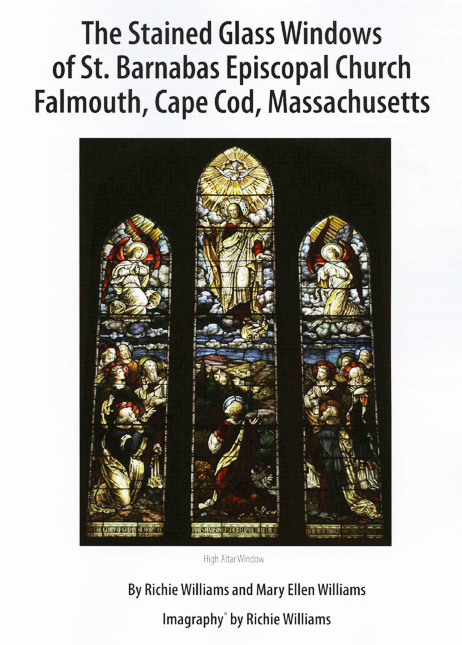 Geoscience Information Services (GIS) produces books, booklets, Earth Science Fact Sheets, and other printed products with its Cape Cod Geographic® imprint. 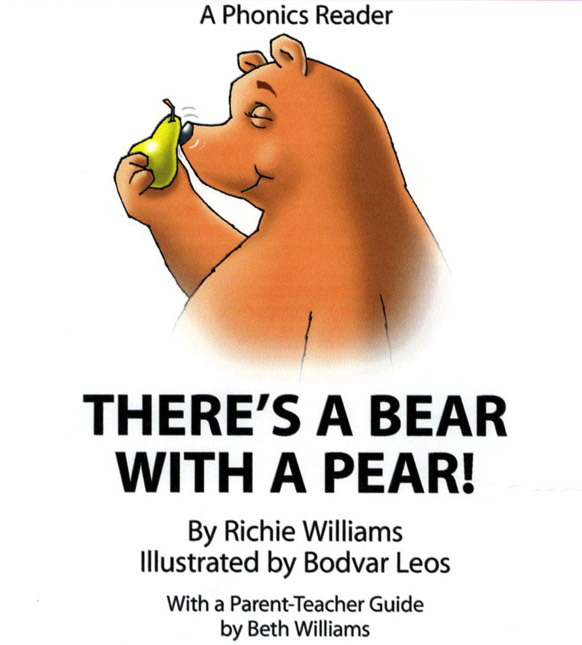 Two publications have been released to date, one in 2006, an early phonics reader for children ages 4 to 6, There's a Bear with a Pear!, and one in 2009, an art-history booklet, The Stained Glass Windows of St. Barnabas Episcopal Church, Cape Cod, Falmouth, Massachusetts. Additional publications are in production or planned. The GIS staff also serves as a scientific/educational advisor and/or author in the preparation of books, booklets, films, DVDs, CD-ROMs, and maps. Since 1968, the GIS Director-Science and staff imagrapher, Richard S. Williams, Jr., Ph.D., has been an acknowledged scientific advisor, author, or co-author of 53 "outreach" publications distributed by a large variety of institutions. The institutions include the U.S. National Park Service, U.S. Geological Survey, Time-Life Books, National Geographic Society, American Geological Institute, Smithsonian Institution (National Air and Space Museum), American Geophysical Union, Corporation for Public Broadcasting, Oxford University Press, and other commercial publishers. Please note: click on title covers for larger views. Price: $19.95 plus $3.05 postage and handling ($23) to U.S. addresses. Price: $10 postpaid to U.S. addresses. West Falmouth, MA 02574-0911 U.S.A.